MRCB-Quill REIT has reported distributable income per unit of 2.28 sen for its 2Q 2018, an increase of 0.9% compared to the 2.26 sen recorded in 2Q 2017. 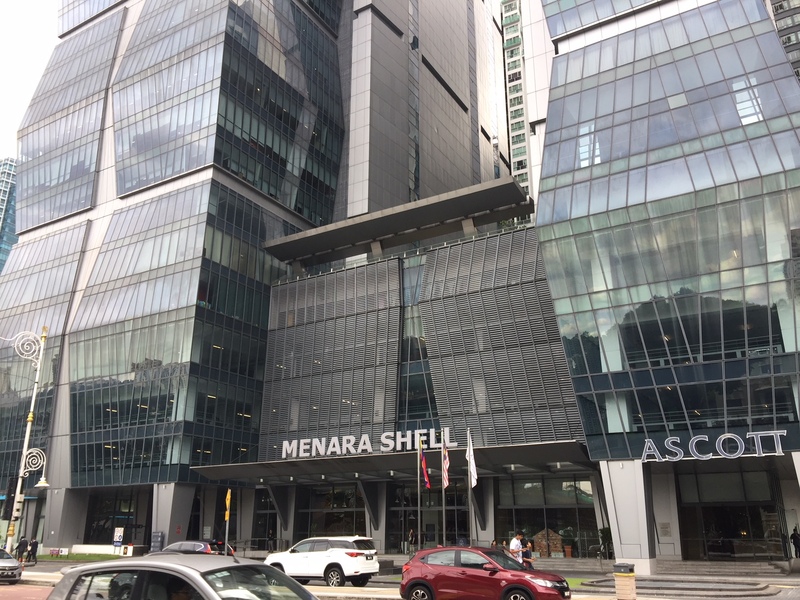 The REIT achieved distributable income of MYR24.49 million (USD6 million) for the quarter, up 1.3% year-on-year from what was reported in the corresponding of 2017. The performance for the quarter was underpinned by lower property expenses and total expenditure incurred, said MRCB-Quill REIT. As such, for the period from 1 January 2018 to 30 June 2018, MRCB-Quill REIT’s distributable income, and distributable income per unit was recorded at MYR46.88 million, and 4.38 sen, respectively.